It’s been a whirlwind month for rumors on Project Andromeda, better known as the quasi-mythical Surface Phone. First the Verge reported it was coming soon. Then Mary Jo Foley from ZDNet said to not expect it this year – or maybe ever, leading to a petition to save Andromeda that has thus far garnered over 15,000 signatures. According to Sams, “multiple sources” have told him that Microsoft is planning to overhaul the software and hardware before its release. Right now, it appears the device isn’t quite what Microsoft wants it to be, and the company doesn’t want it to tarnish the Surface brand. The company will re-work the hardware and software, see if it will move the needle, and if not, re-work again, until they find the right formula. 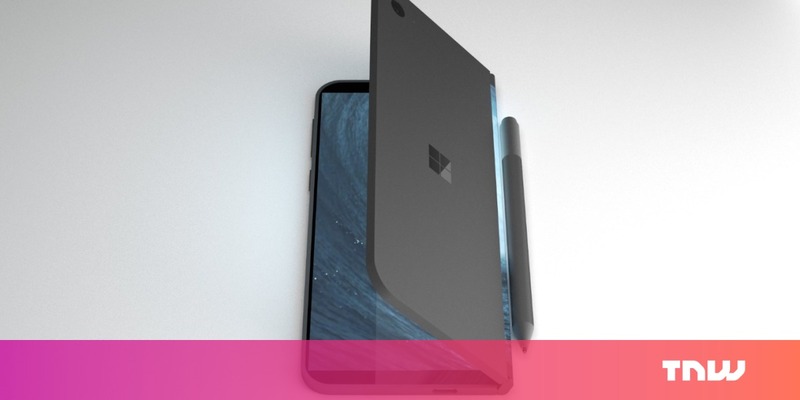 Microsoft will not ship a project simply because the first phase is done, they are trying to get this right so that they don’t have another Lumia/Surface RT project on their hands. Certainly, nobody wants another Windows Phone failure; if Microsoft wants to release another phone, it has to get it right. And though the delay will disappoint some fans, it’s encouraging that it appears Microsoft hasn’t given up on the project. Let’s hope it’s something worth waiting for. You can read the original report at the source link below.